It’s important to recognize the signs of potential issues with your car. Waiting for issues to get bad before repairing them can only cause further damage. Small repairs are easy to perform and are generally cheaper, but if not taken care of fast enough, they can turn into larger and more expensive repairs. In this article, we’ll go over common issues that can clue you into problems with your brakes. If your car’s brake wear sensors determine there are issues with your car’s brakes (specifically your brake pads), it will illuminate your brake light. If you are smelling a burning smell (almost like burning hair), the issue is most likely your brakes. Typically in this case, you are burning your brake pads, which may have a variety of causes. The most common are intensely worn out brake pads. The most common sources of screeching and grinding noises are your brakes. These noises can be caused by grinding due to misalignment, general brake pad wear, or a warped rotor. 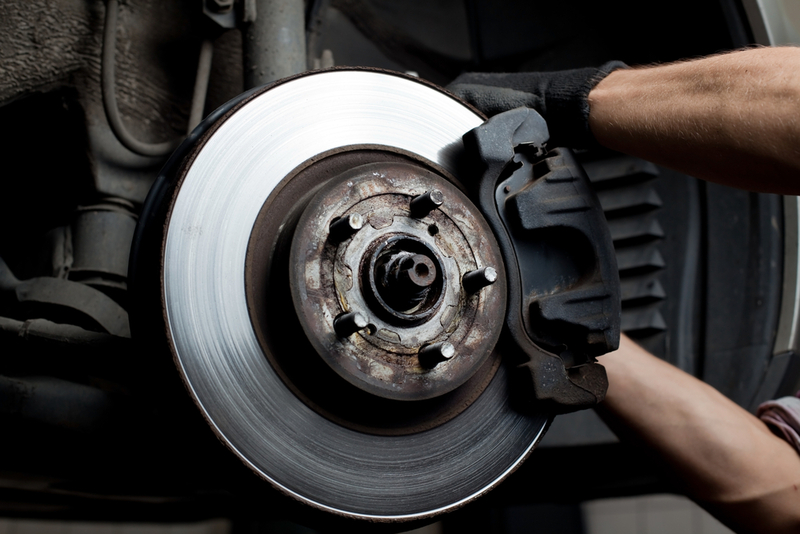 If your brakes are making noise, they can easily cause damage to more important parts of your car like the wheels. If you feel vibration or pulsation in your steering wheel or brake pedal, there may be serious issues with your car’s braking system. If you depress your pedal all the way, you should feel some pumping motion. But if you are not feeling that, then your brakes are a likely culprit. If you need to push down the brake pedal farther than you usually do, then there’s a big chance that there’s issues with your brakes. 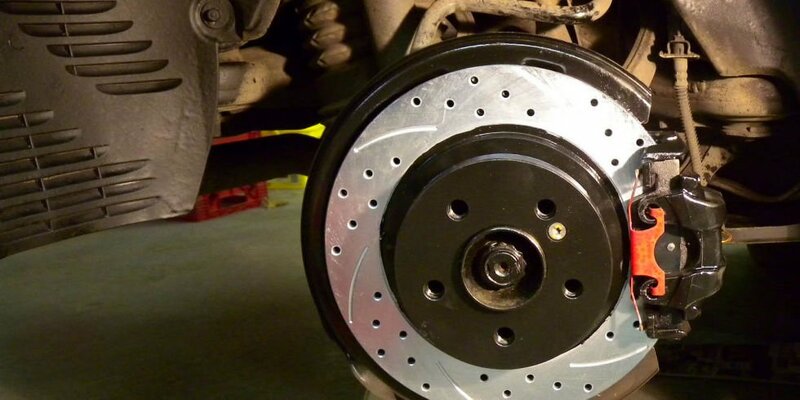 Either the braking system is malfunctioning, causing you to need to depress the system further to cause the same contact with your wheels (which is an unlikely situation), or your brake pads are worn out and need replacing. If you’re experiencing this issue, try replacing your brake pads and rotors. If the issue persists, then you’re dealing with a more complicated problem. Some issues with your brakes are easy to deal with – they require a brake pad replacement and nothing else. 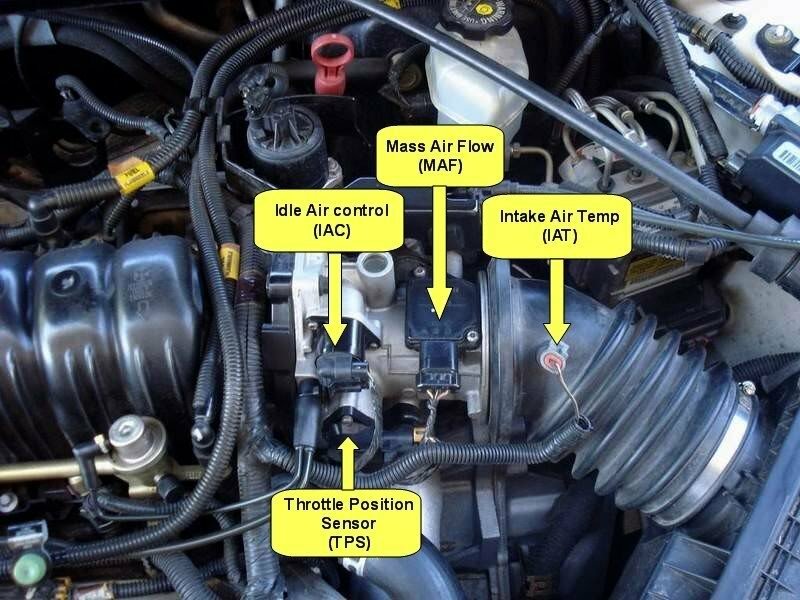 However, brake issues can easily get very complicated, and in some cases are very hard to diagnose. If you’re experiencing any of the above symptoms, or issues with your brake system in general, Fiix can diagnose the issue for you at your home or work. In most cases, we can provide a complete repair same-day as well! Book online at fiix.io or call us at 647-361-4449 today!